Building Size: 9800 sq. ft. Lot Size: 50' X 120"
Description: 2 storey concrete with retail on the main level and offices on the 2nd level. 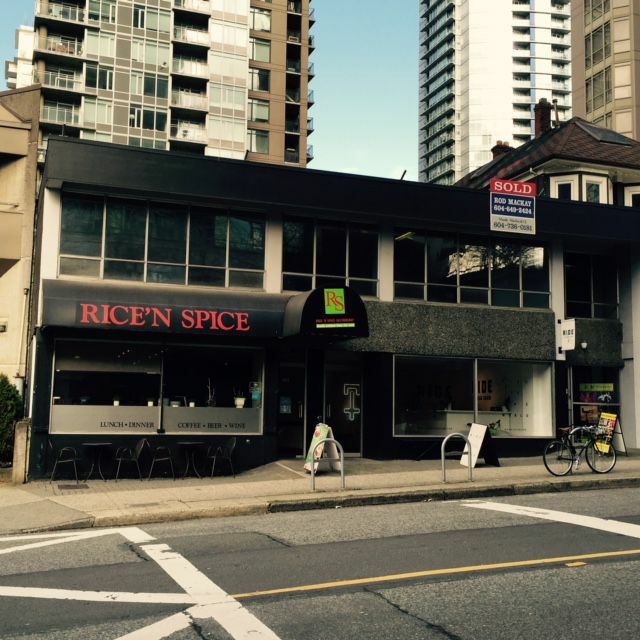 Fabulous location on Hamilton Street between Robson and Smithe Streets with residential/commercial redevelopment potential.